We’ve heard some rumblings about a 12.9-inch iPad before and now The Korea Times reports Apple is moving to release a bigger iPad some time in 2014 as a “first tier display supplier” has reportedly kicked off mass manufacture of the panels. 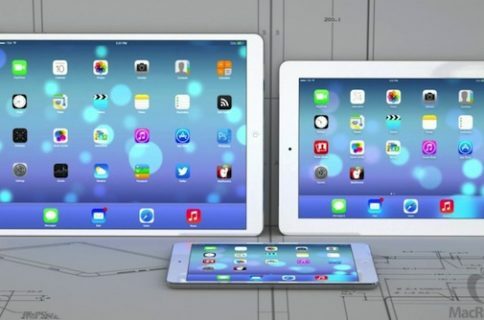 Apple will introduce a 12.9-inch iPad “early next year,” the report claims. Conventional wisdom teaches us that Apple may be interested to meet growing demand for larger form-factor mobile devices, especially with PC sales continuously shrinking and phablets by Samsung and others now moving millions of units. An iPad Maxi, anyone? Apple plans to introduce a 12.9-inch iPad early next year to compete with its rivals Samsung Electronics and LG Electronics that have continued to release bigger tablets, sources said Tuesday. 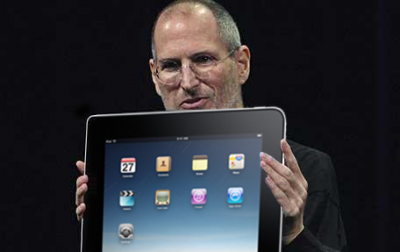 Currently, the biggest iPad is 9.8 inches. Actually, ETNews first mentioned an early-2014 iPad Maxi release date back in May. Apple’s local first-tier display supplier is now producing a 12.9-inch Retina Display to be used in the new iPad, which will be coming out sometime early next year. That display is now being manufactured by the supplier’s plant in Korea. The source said that a 12.9-inch iPad will have “improved picture quality” and likened the screen quality and resolution to that of Ultra HD screens. 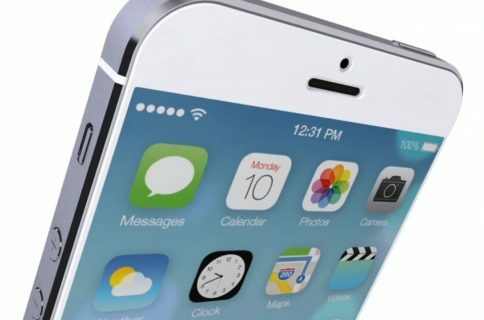 Apple’s supplier apparently intends to boost its lineup for displays that have “almost ultra high-definition quality”. Ultra HD, also known as UHD and 4K, denotes a 3,840-by-2,160 pixel resolution, four times the pixels of the full HD 1,920-by-1,080 content such as Blu-ray movies. Conveniently, the unreliable analyst Gene Munster sees a 12.9-inch iPad with a 2,732-by-2,048 pixel display in the fourth quarter of this year. The Korea Times doesn’t have a solid track record and is known for publishing pro-Samsung news and pure speculation so take this one with a grain of salt. On the other hand, it’s worth pointing out that the credulous Wall Street Journal back in July ran a story claiming Apple had been testing screen designs for a new ‘iPad Maxi’ device said to measure slightly less than 13 inches diagonally. Such a monster-sized tablet could be Apple’s answer to declining PC (and consequentially Mac) sales as some creative pros and prosumers alike may opt for a large-size tablet with ultra high-resolution to edit their photos, produce videos, compose music and do some real heavy-lifting. A bigger device would accommodate a larger battery and would likely need a fast processor to drive those pixels and run the next-generation of tablet applications. If it ever comes out, a 12.9-inch iPad may be the perfect notebook replacement. Just don’t expect it to be, you know, affordable for the masses. 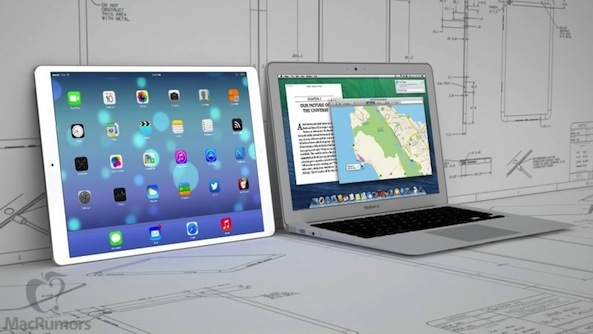 Will we ever see an iPad Maxi and does a 12.9-inch iPad make sense? 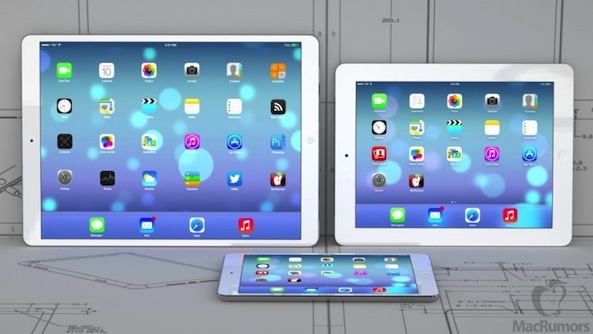 iPad Maxi mockups via MacRumors.